You should use a Wildcard App ID for all apps and app targets that do not enable app-specific capabilities. However, because Xcode 8 offers to manage signing automatically, it prevents the need to create App IDs manually. Therefore, the explanations in this document are only useful to developers who find a need to opt out of Xcode’s automatic signing. Figure 1 App targets opting into Xcode’s automatic signing do not need to create and configure App IDs manually. If you do find a need to manually create an App ID, read on to learn about the difference between the two types. The first type is called a Wildcard App ID. Figure 2 Creating a Wildcard App ID on the Certificates, Identifiers and Profiles website. The second type of App ID is called an Explicit App ID. Figure 3 Creating an Explicit App ID on the Certificates, Identifiers and Profiles website. The Bundle ID specified for an Explicit App ID cannot contain a wildcard asterisk character, and its associated provisioning profile can be used to code sign one app only – the app that declares this bundle Identifier as its own. How do I choose one or the other? 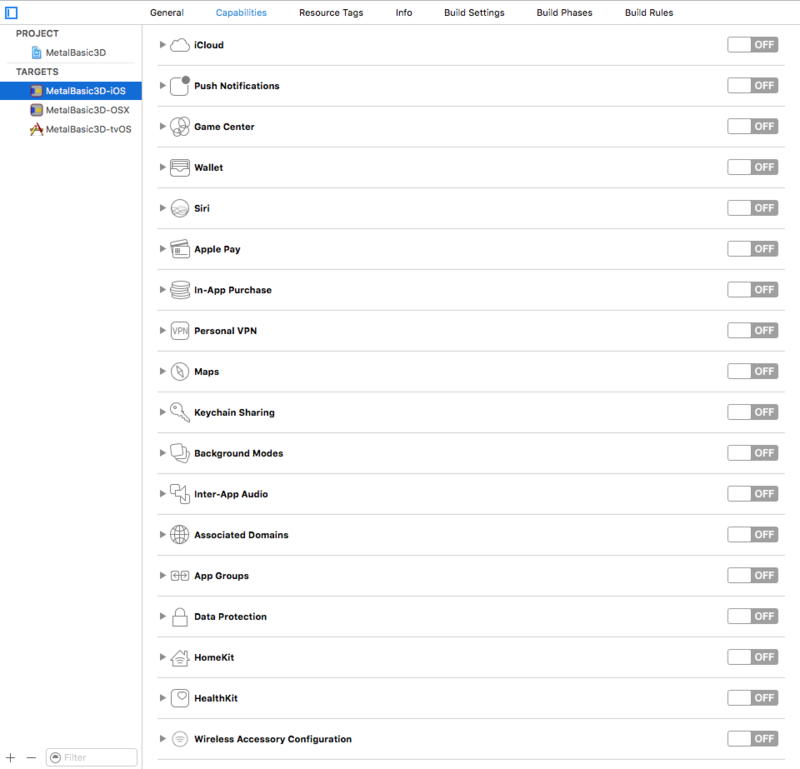 Figure 4 Xcode 8’s target capabilities pane. Figure 5 Defining the target Bundle ID in Xcode. Using a Wildcard App ID is convenient for all apps that do not use capabilities, as they can reuse the same provisioning profile for code signing. For example, if App1’s targets do not enable capabilities, they may reuse the provisioning profile associated to the Wildcard App ID in Figure 2 to code sign all targets. Since Explicit App IDs are for use with a single Bundle ID, it can be used to code sign only one app or app target. Hope you find this blog useful. Please feel free to contact with me in case you have any query, suggestions. You can comment, like and follow posts. Please take a few seconds and share it with your friends!